How do you define the Epic Series? Sometimes, you can define something by what it isn't; in the British comedy Blackadder, sidekick Baldrick once wrote a definition of "Dog: not a cat". 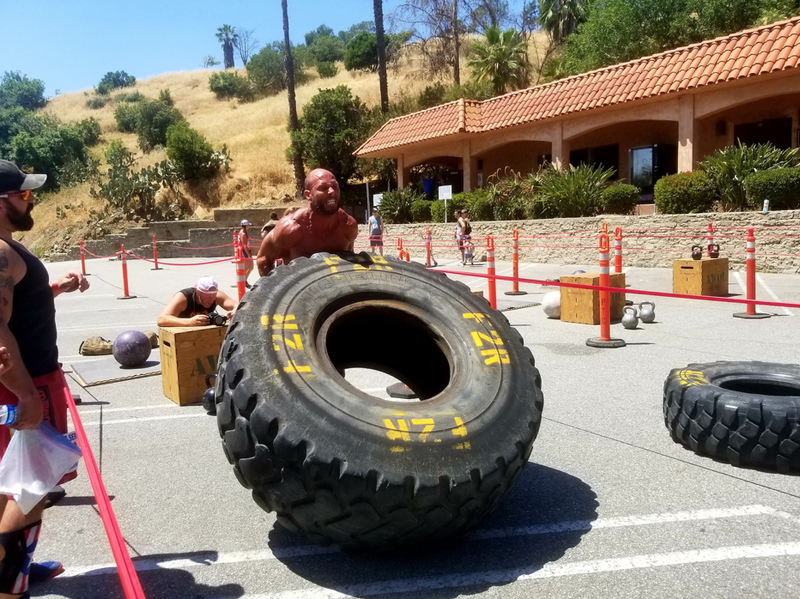 The Epic Series is not a mud run, it is not a strongman competition, and it is not the Crossfit Games - but it has elements of all of the above. 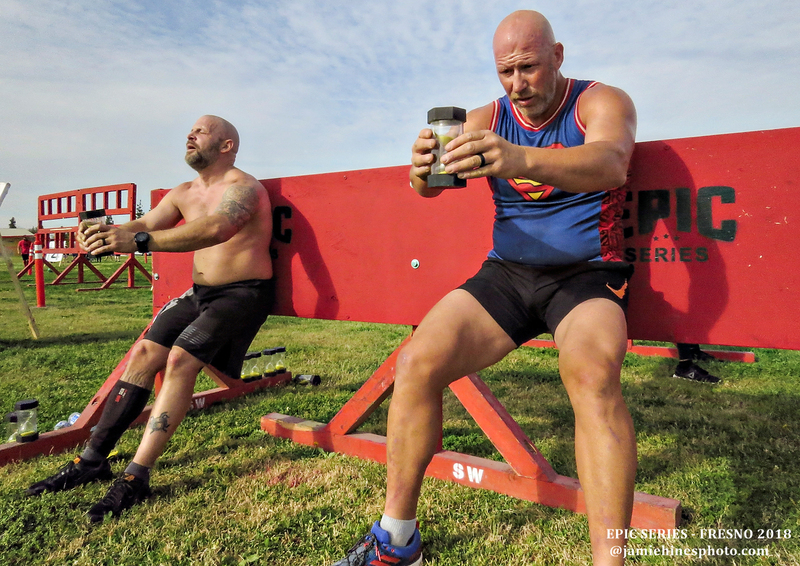 The brain child of Aaron Ward and Tim Fitzpatrick, The Epic Series originally derived from Crossfit, and has undergone numerous changes as it has evolved through seven events since its inaugural run in April of 2013. 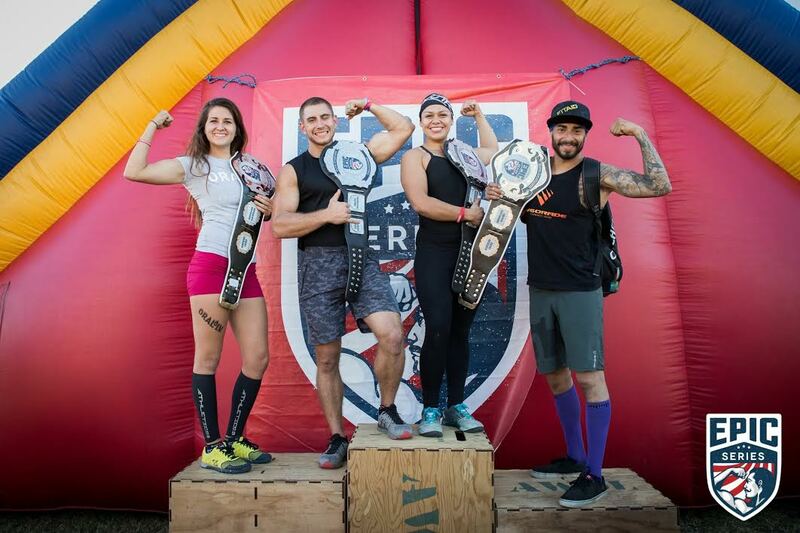 It is a "functional fitness challenge". 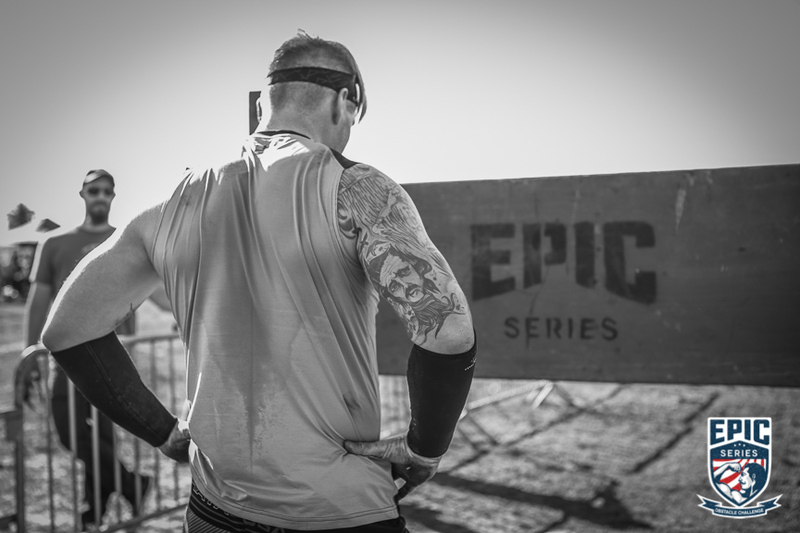 The Epic Race is divided into two parts; the basic race that everyone does, and a bonus Elite competition that was itself split into Strength and Endurance divisions.